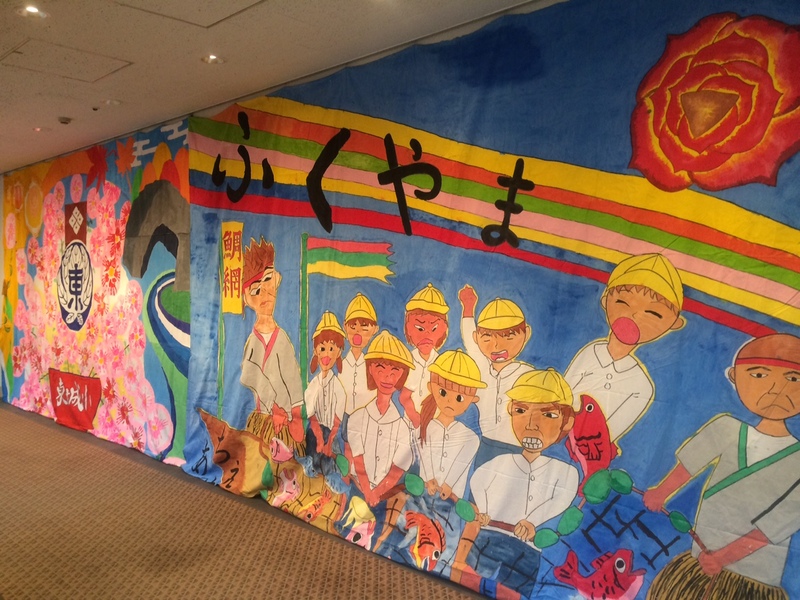 It was the second time to take part in Marugoto Museum, following the one last year. 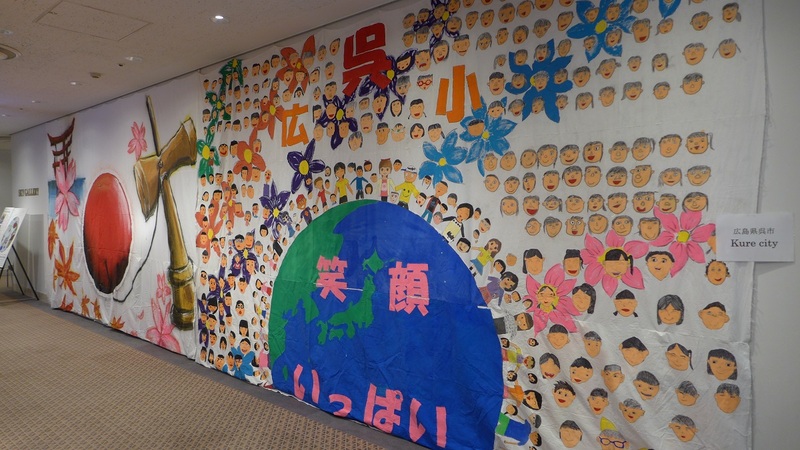 Marugoto Museum is a cultural event organized for the past 6 years in which you can experience the charm and attraction of Chuo-ku by participating several events held in various sites in Chuo-ku during November 1~3, 2014. 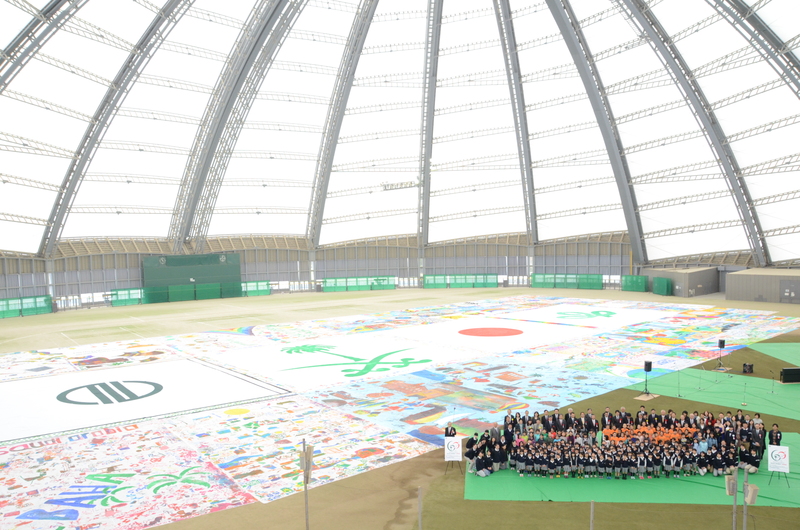 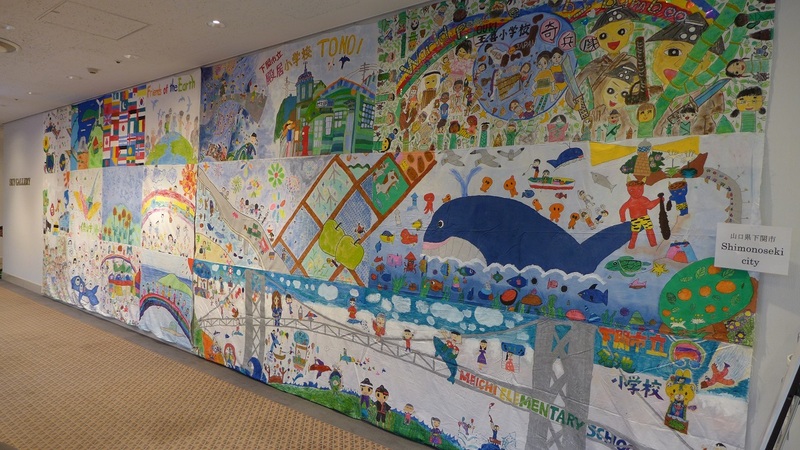 The exhibition of the Biggest Painting in the World in Chuo-ku was held at Tsukiji Social Education Hall as a part of Marugoto Museum 2013 held by Chuo-ku. 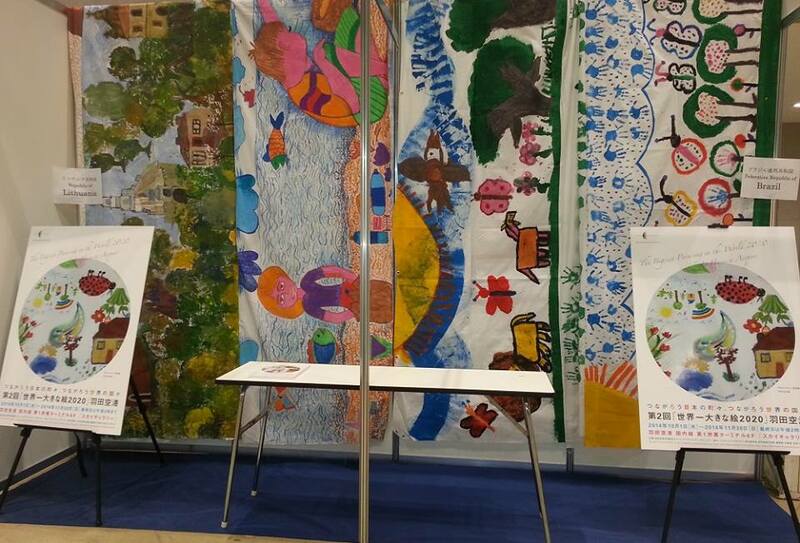 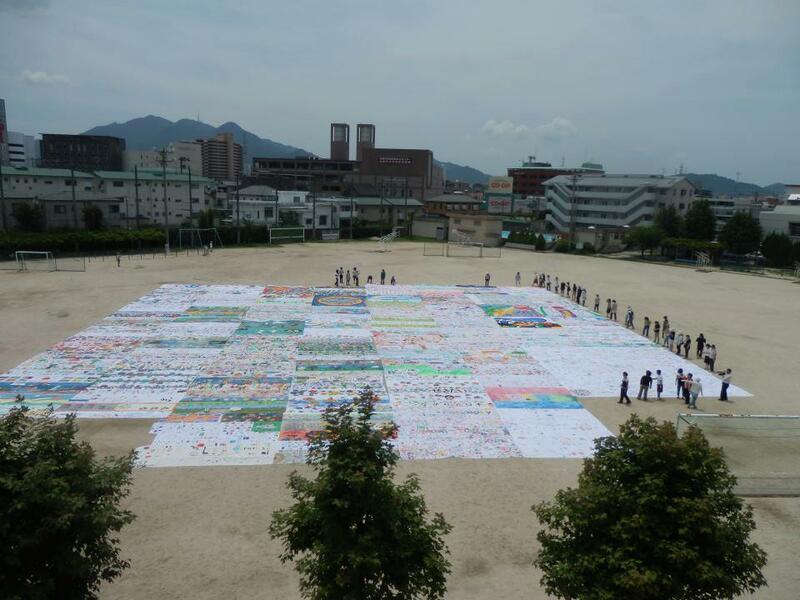 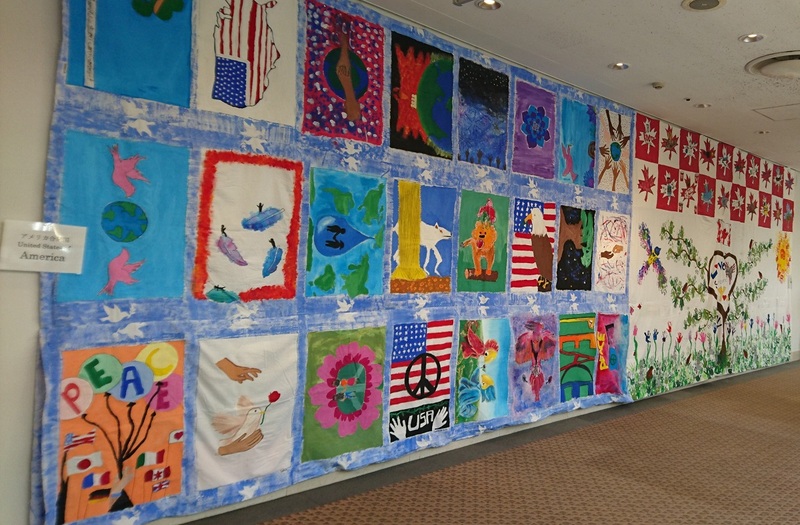 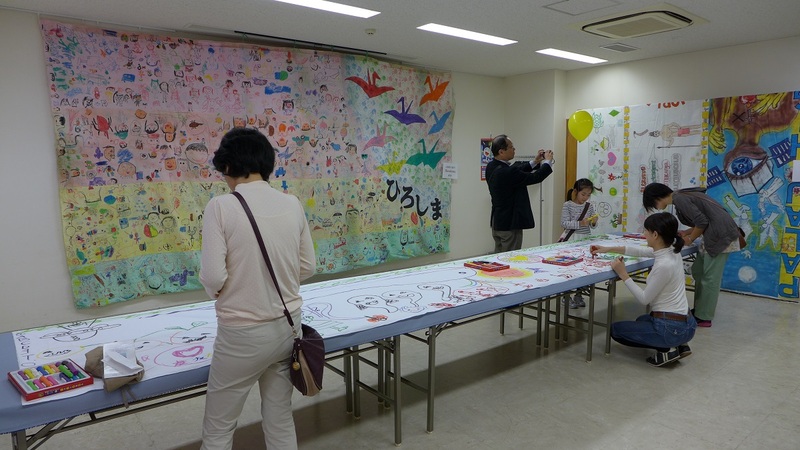 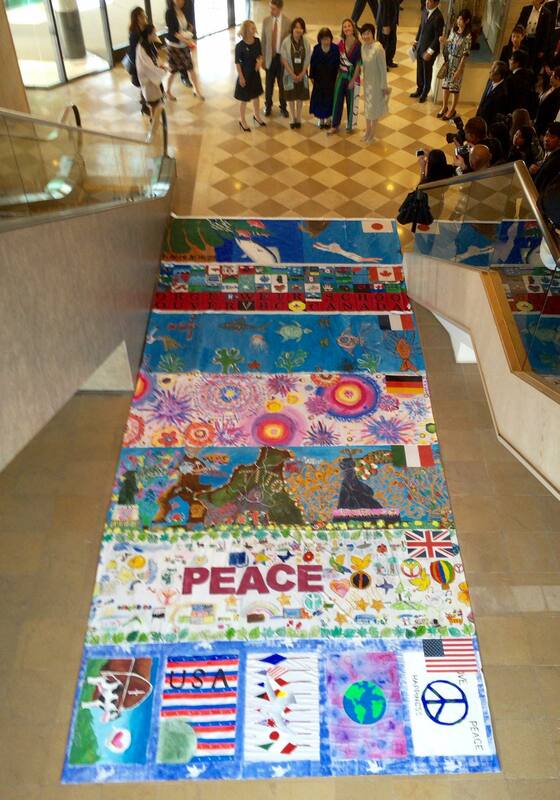 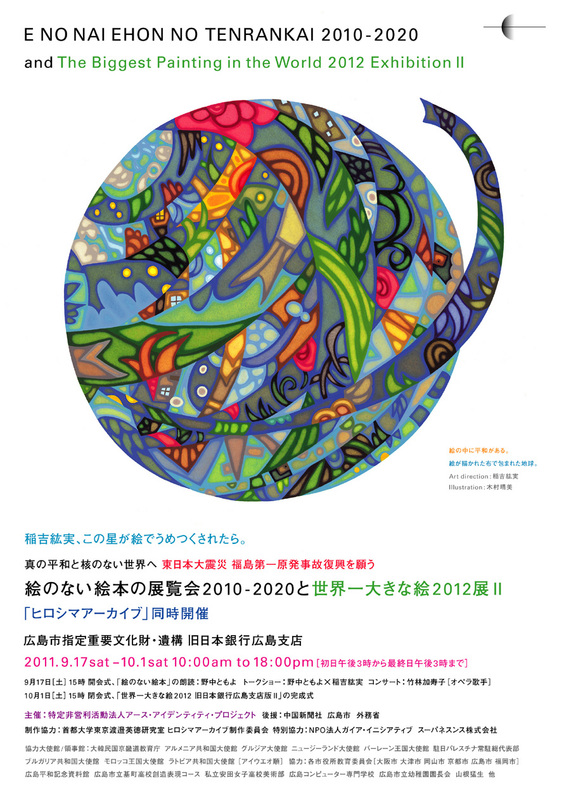 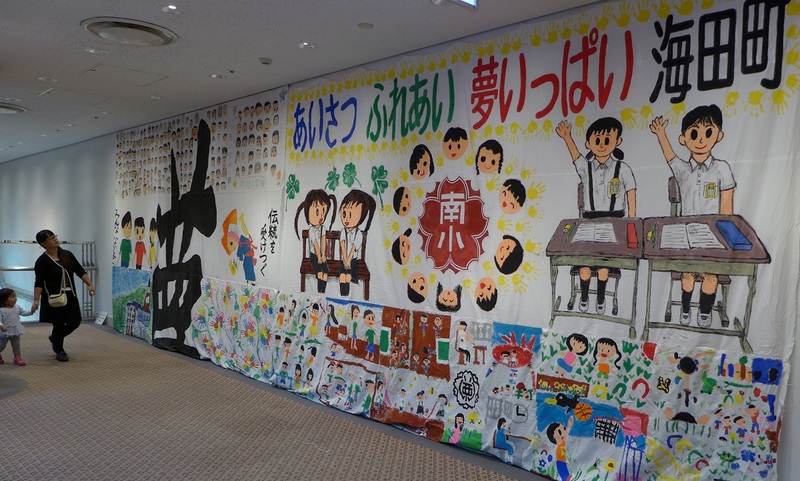 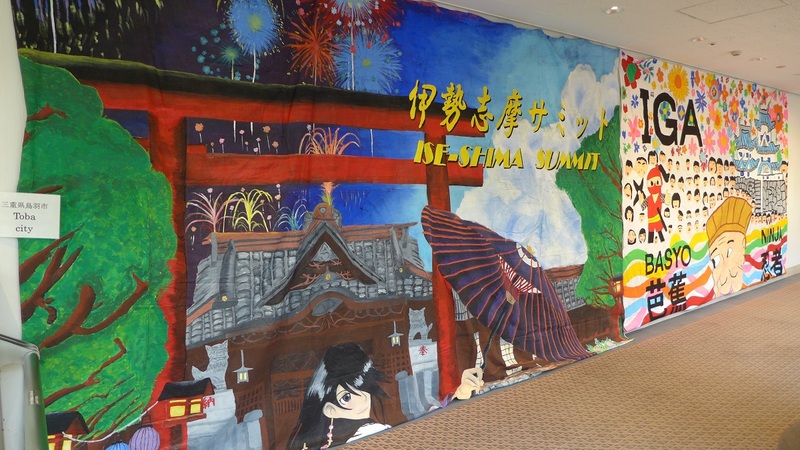 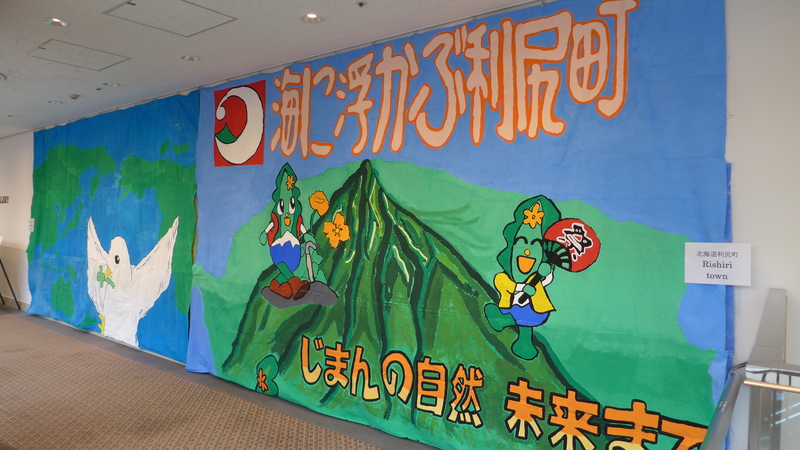 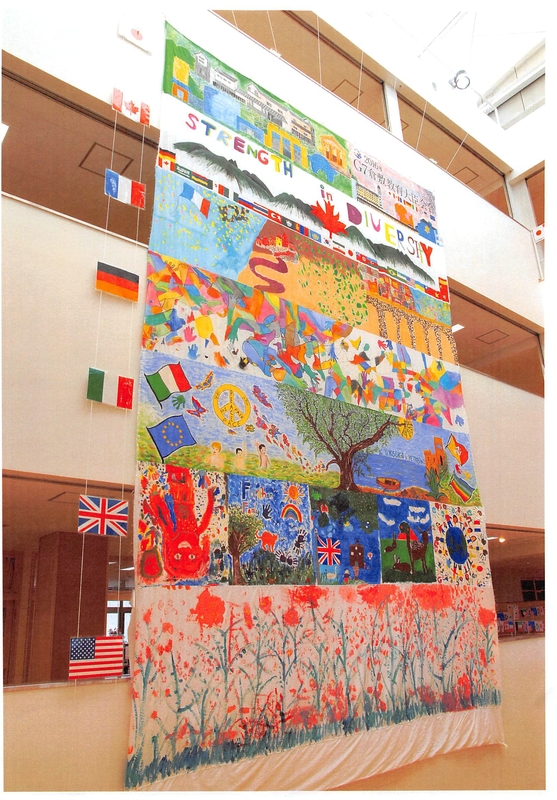 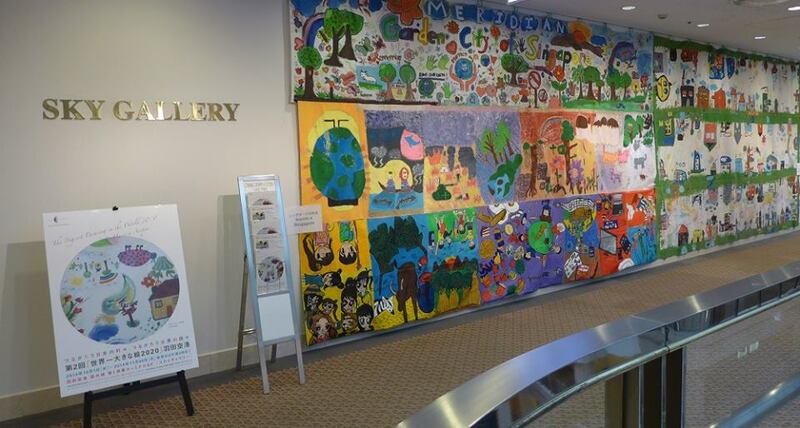 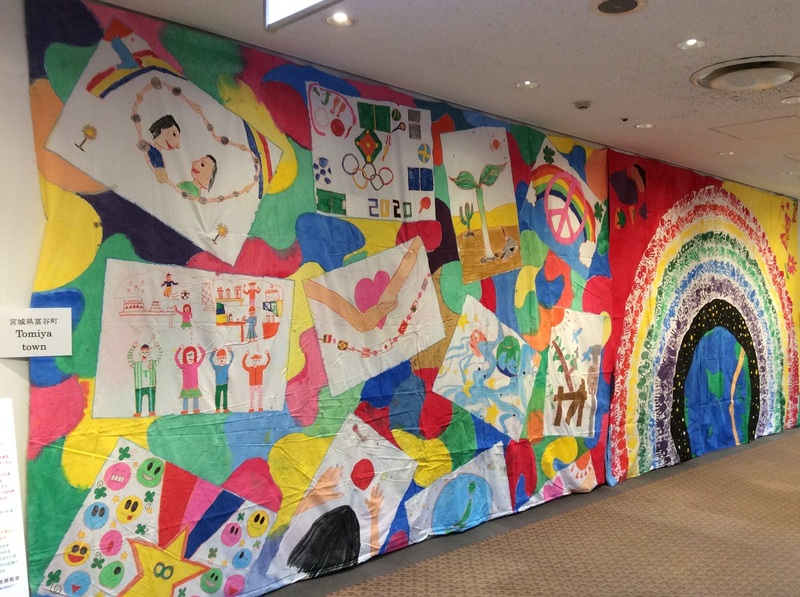 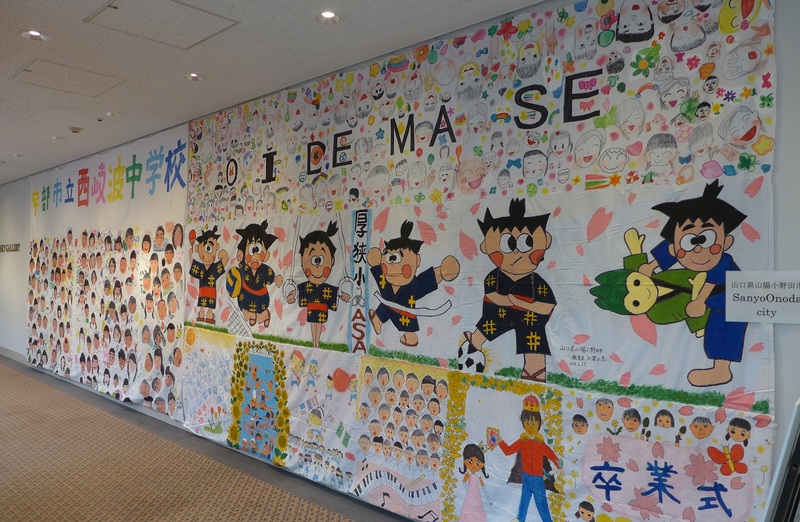 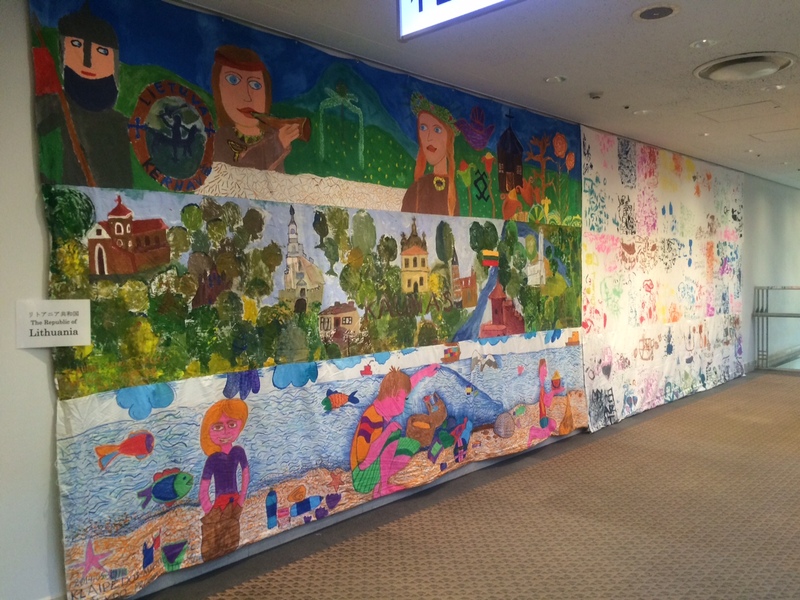 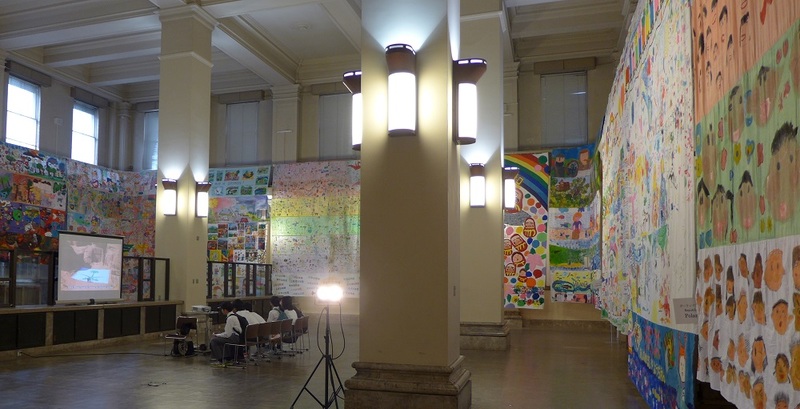 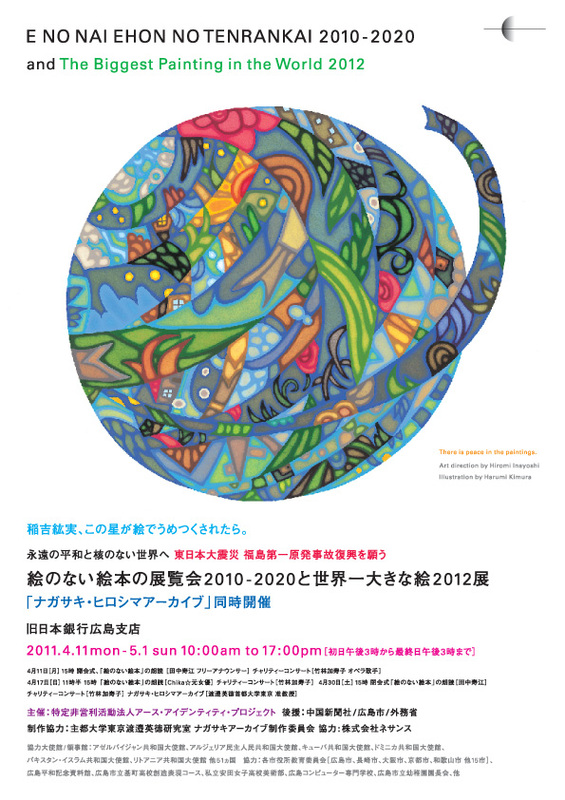 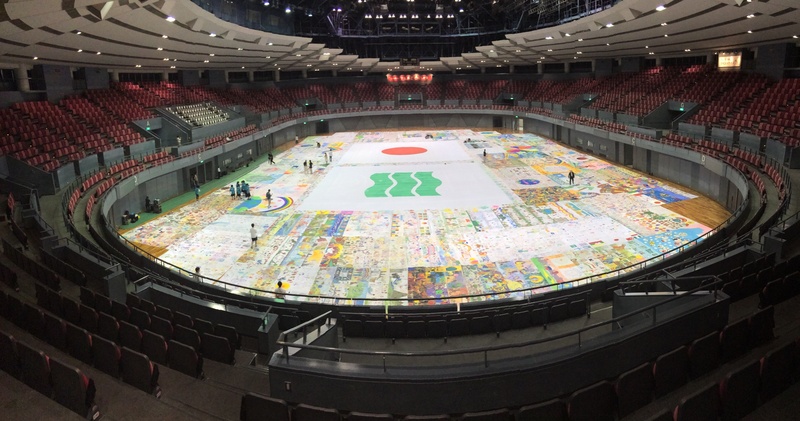 The exhibition of the Biggest Painting in the World in Chuo-ku was held at Tsukiji Social Education Hall as a part of Marugoto Museum 2013 held by Chuo-ku during 2nd – 4th November 2013. 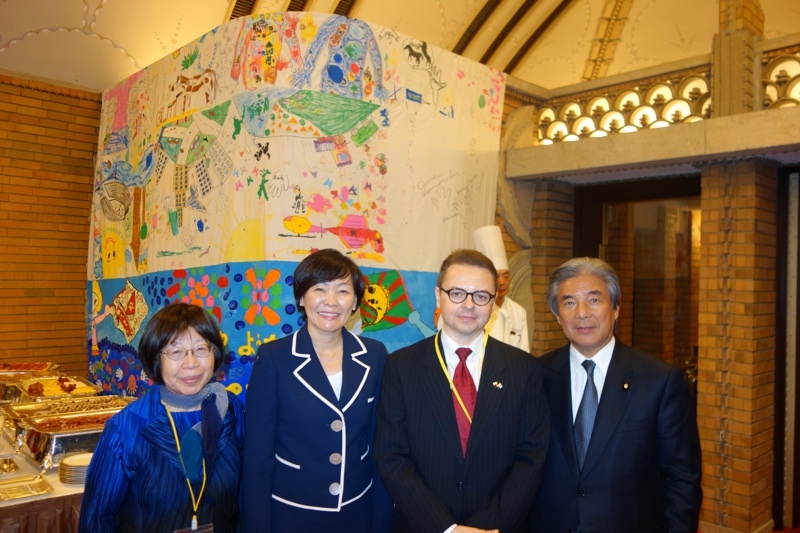 Invited to “Poland & Ireland Evening” held at the Prime Minister’s Residence. 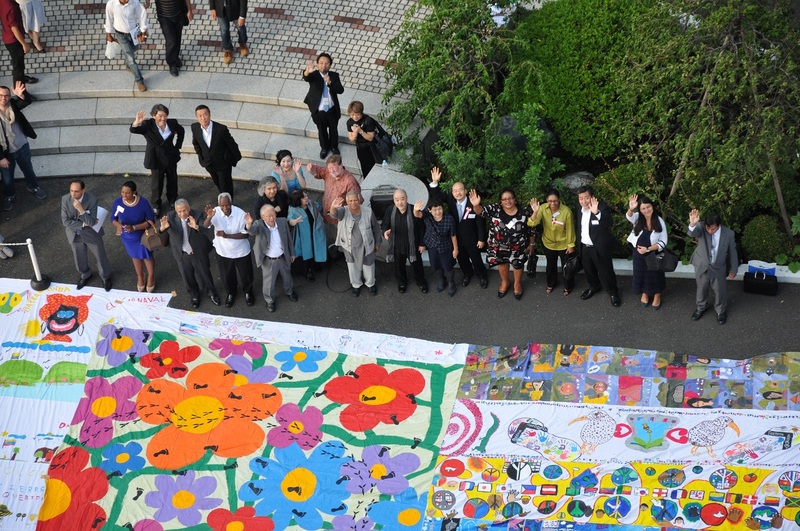 Invited to “Poland & Ireland Evening” held at the Prime Minister’s Residence. 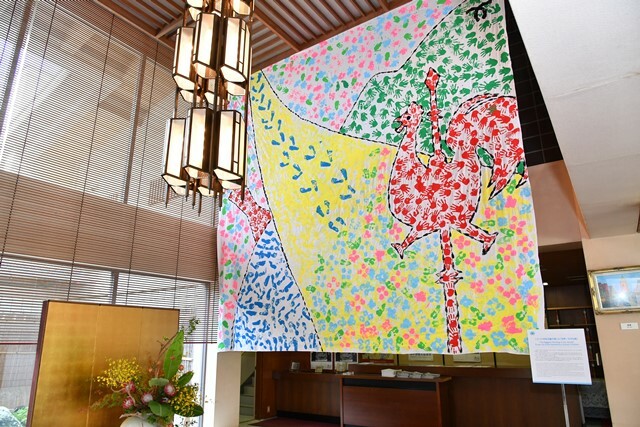 Exhibited “the Biggest Painting in the World 2016 Poland and Japan” at the Prime Minister’s Residence. 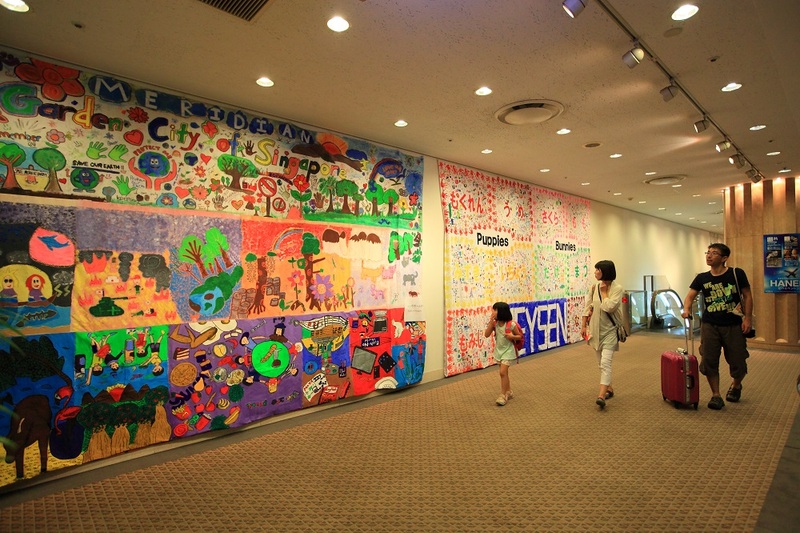 Exhibition of ‘Picture Book without Picture 2010 – 2011’ and ‘The Biggest Painting in the World 2012’At the former Hiroshima branch, Bank of JapanDuring April 11 ~ May 1, 2011On April 11, PM3 Opening CeremonySpeech and ribbon cutting of opening ceremony by Chairperson, Board of Director of Hiroshima Peace Culture Foundation, Mr. Steven L. Leeper and Vice President of the Chugoku Shimbun, Mr. Kazutaka Yamamotofree-lance announcer, Ms. Toshie Tanaka is to read aloud the book and opera singer, Ms. Kazuko Takebayashi sang songs for visitors. 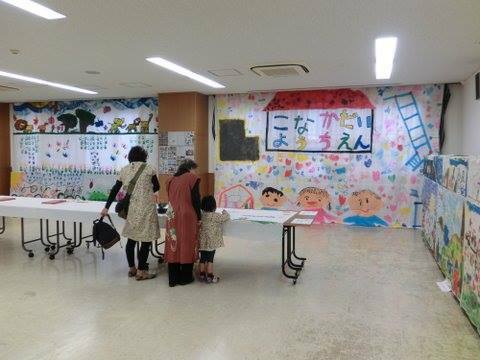 On April 17, former actress, Ms. Chika is to read aloud the book and opera singer, Ms. Kazuko Takebayashi sang songs for visitors. 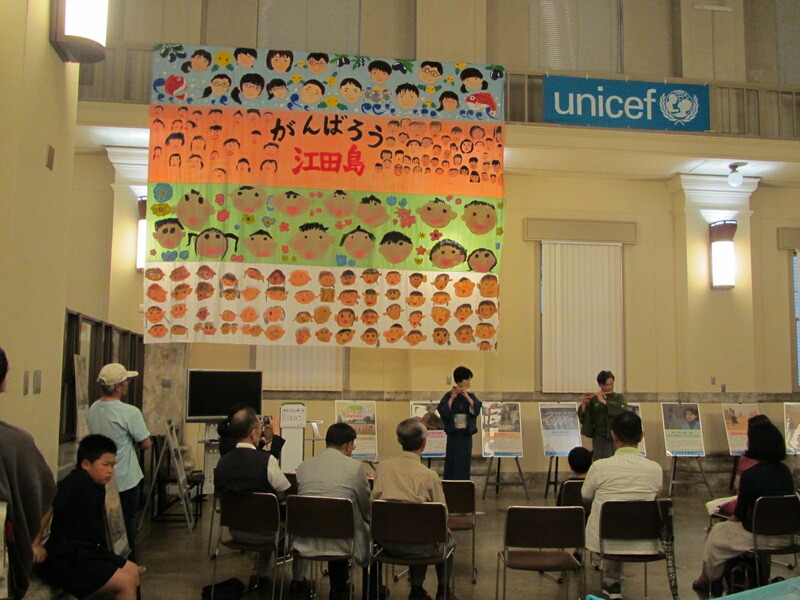 On April 30, Speech of closing ceremony by Chairperson, Board of Director of Hiroshima Peace Culture Foundation, Mr. Steven L. Leeperfree-lance announcer, Ms. Toshie Tanaka is to read aloud the book and opera singer, Ms. Kazuko Takebayashi sang songs for visitors.